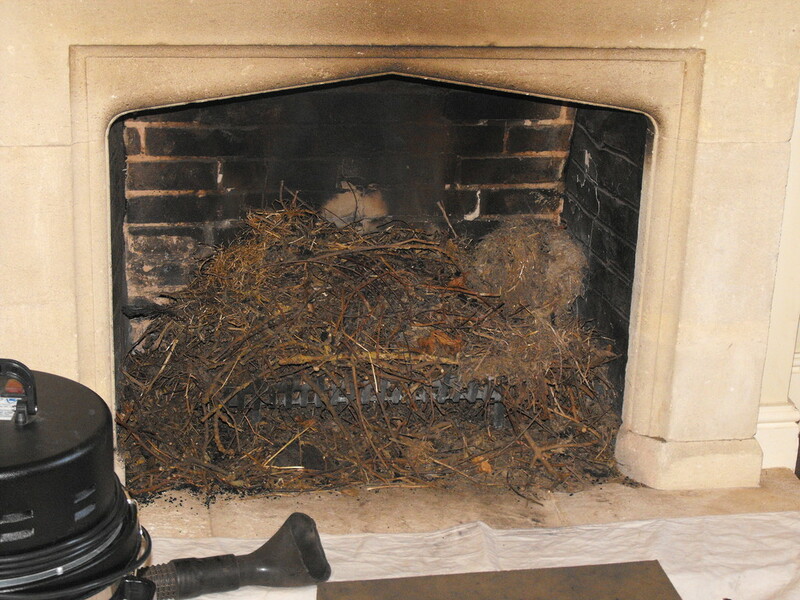 The jackdaw is renowned for building their nest's in chimney's and can fill an entire flue with nesting material surprising quickly. 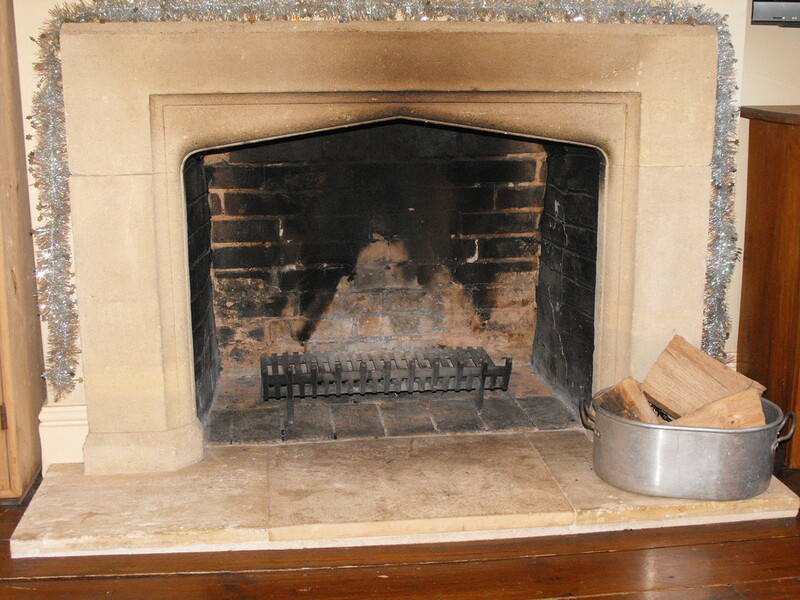 The first sign is the presence of twigs in your fireplace. 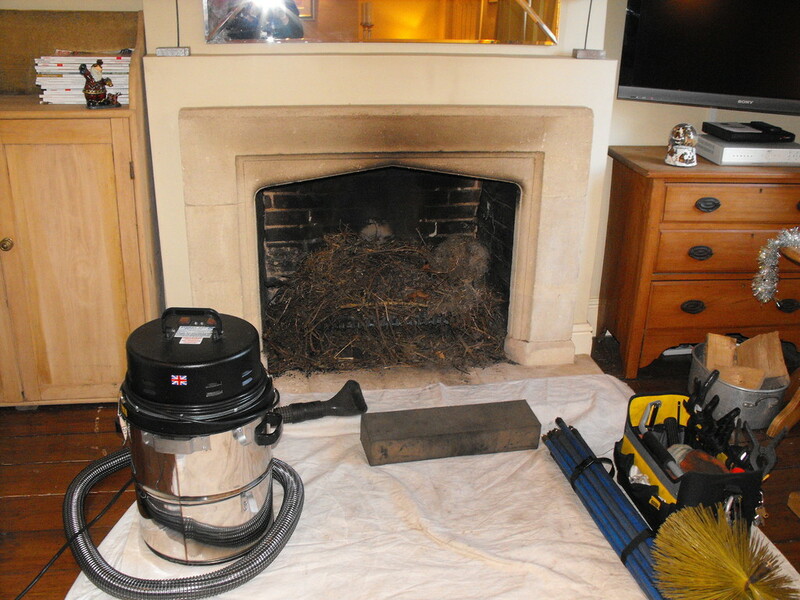 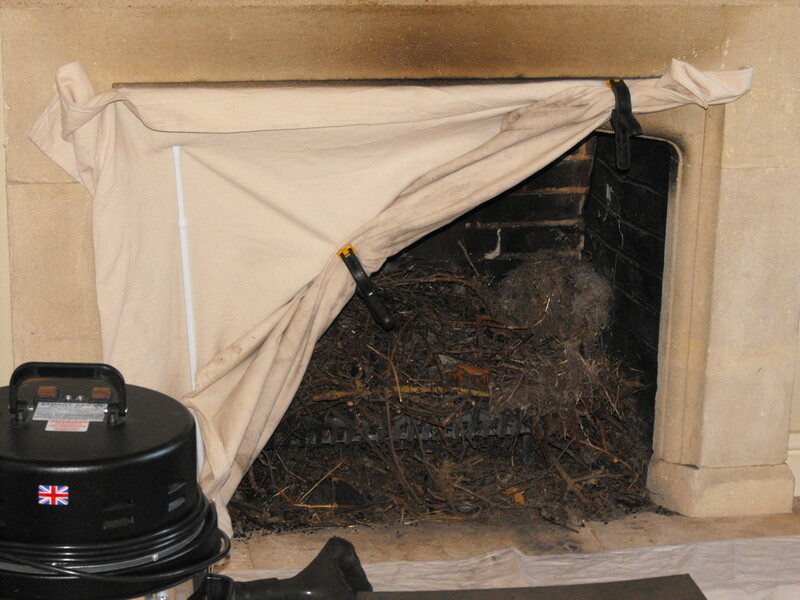 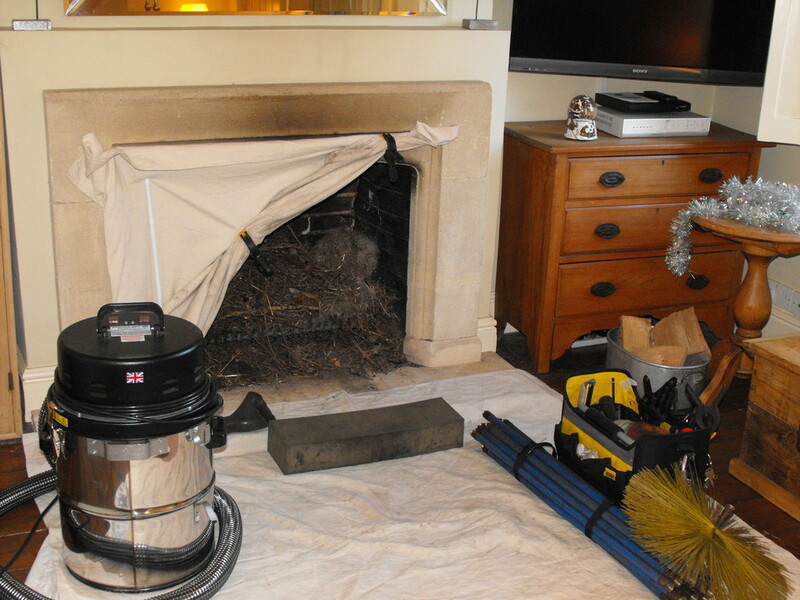 A blocked chimney can result in harmful carbon monoxide coming into your home, or even a chimney fire.